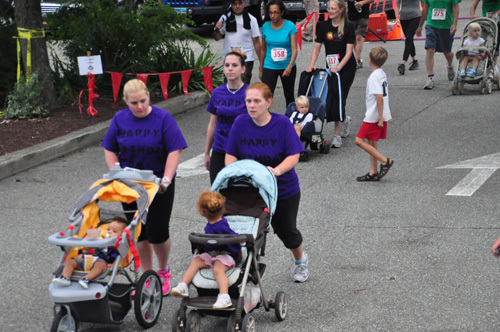 Bring your family, friends, and coworkers to run or walk in the 9th Annual 5k on Thursday night, August 17. The 2016 event drew dozens of volunteers and more than 400 runners and walkers. 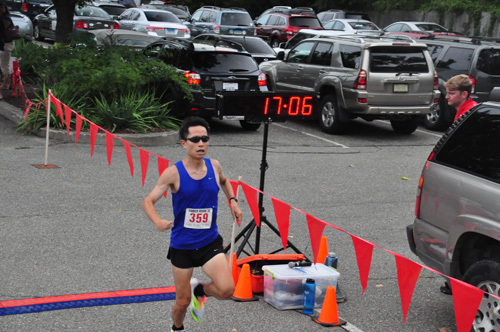 Participants are invited to the post race party featuring a barbecue, ice cold beverages, and music. 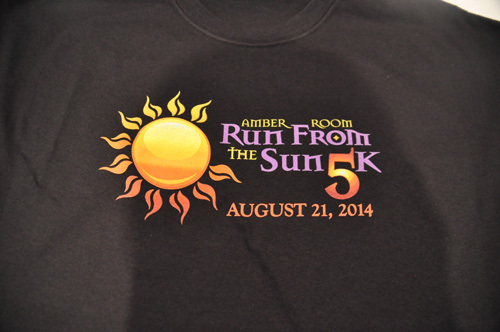 Picturesque 5k (3.1 mile) race course runs from the Amber Room Colonnade down to Candlewood Lake and back. Participants pass by stately homes and scenic water views. Proceeds from the race benefit Ann's Place! Click here for an application with race details! Raise at least $100 and your registration fee will be waived! Collect at least $250 in pledges and you will receive a raffle ticket for a chance to win an exciting raffle prize! 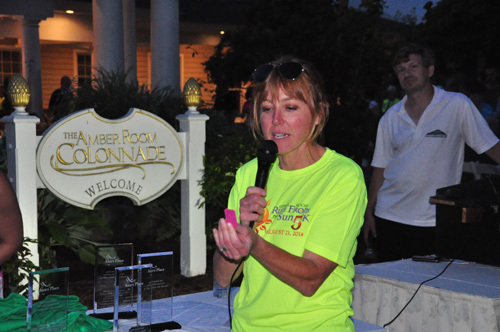 The top 3 fundraising teams will be recognized at the 5K awards ceremony.